Blue and red border frames for print plus website borders in the same colors. 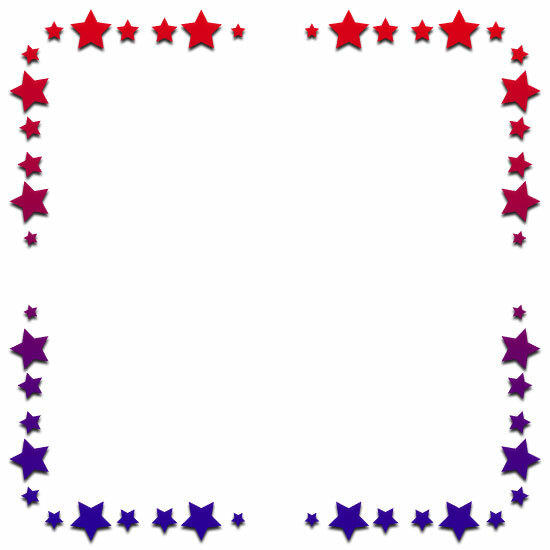 Red and blue star frame. 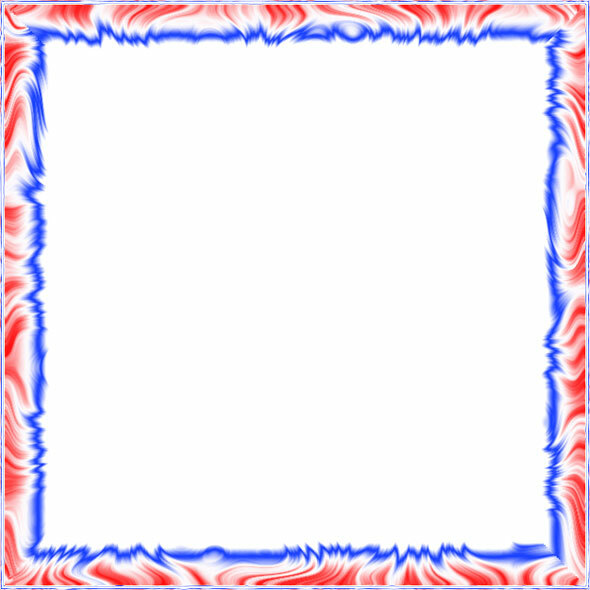 Blue, white and red border frame - 590 x 590 pixels. 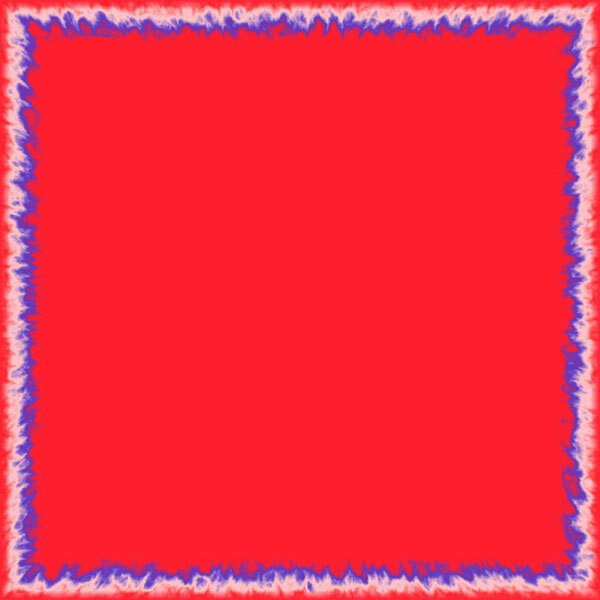 Abstract red and blue border design. 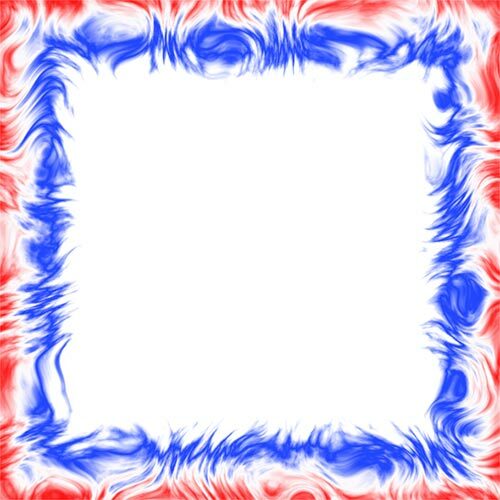 Red, white and blue swirl pattern border design. 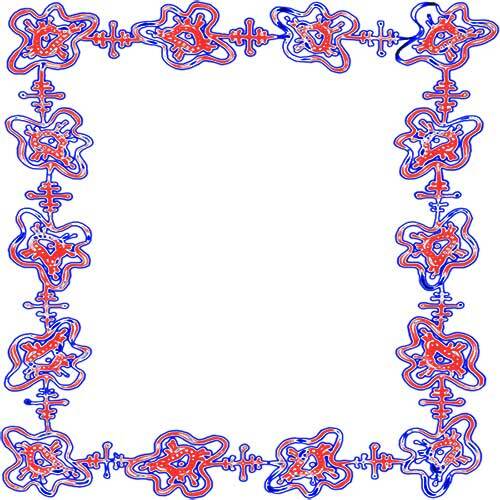 Red and blue abstract design border frame. 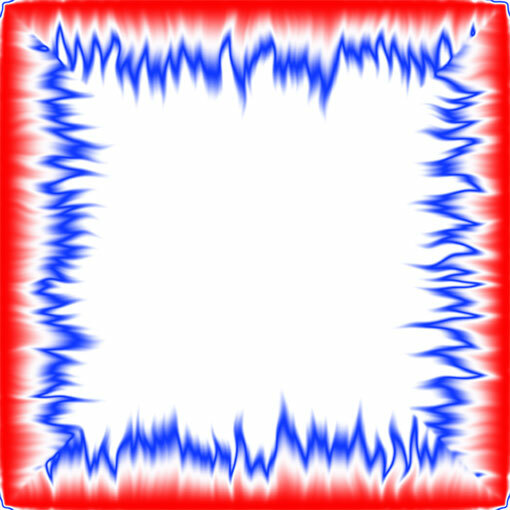 Border frame with red field and blue border design. Below are "website" borders. They are designed to tile in a browser to make a full background. The thumbnails below have been reduced in size to fit on this page. Click on the border thumbnails to view them full size and tiled. You will have the option to return to this page or to move on to the next red and blue website border. Free borders red and blue in color. Border clipart.